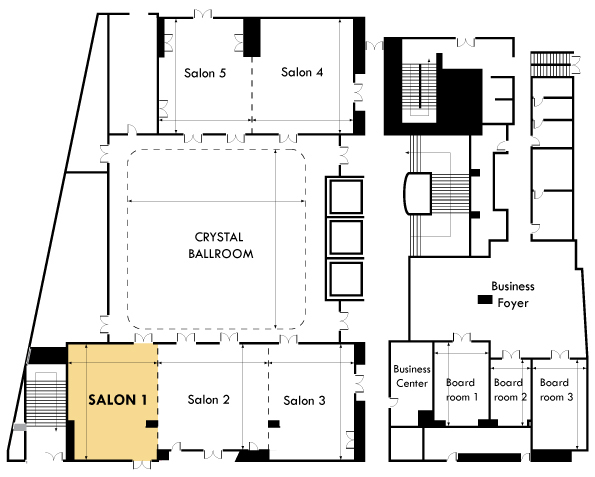 On a smaller scale, one of our salons is an ideal space for breakout sessions, presentations, board meetings, and seminars. 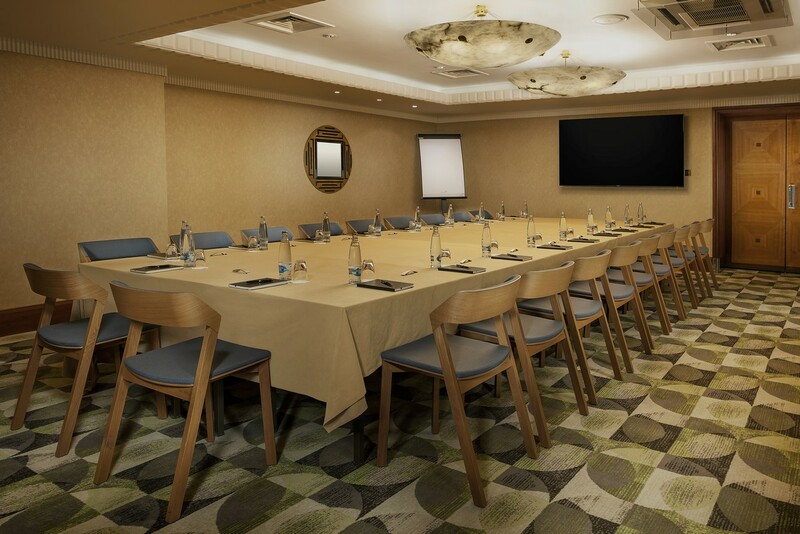 All of our conference rooms provide air conditioning and a dedicated conference manager to help plan the functions from start to finish. By subscribing to our newsletter you will always be in the know of the latest news from our hotel.